Almost an island within a county, this unique swathe of land lies between the Rivers Tamar and Tavy, which join to the south and are only separated by a narrow section to the north. 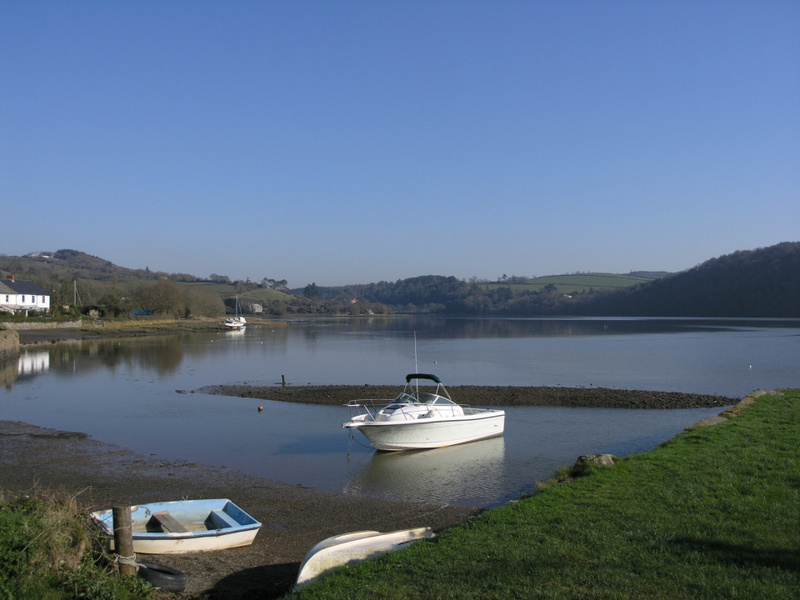 Rich farmland contrasts with the dramatic Dartmoor background and the mild estuary influenced climate has made the area a haven for birdlife. In recent times the peninsula was a thriving centre for market gardening, before that mining dominated the area. 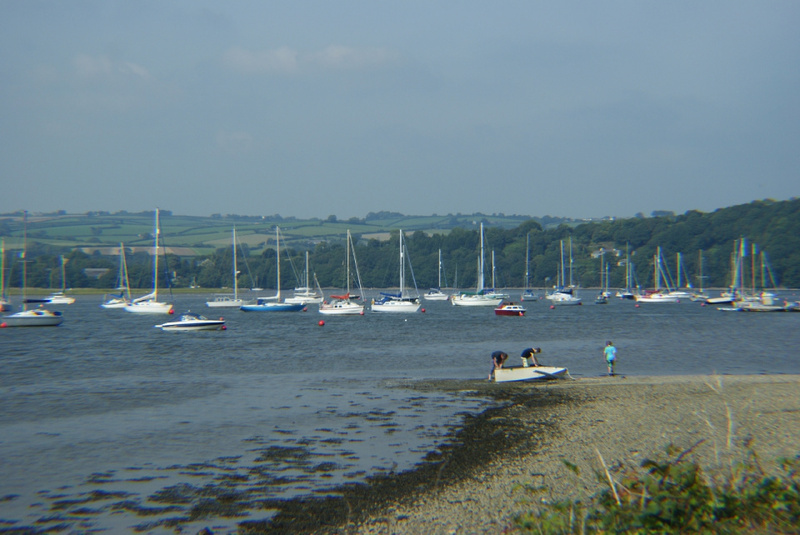 Mansbridge Balment are the only estate agents to have office premises in Bere Alston and specialise in the sale and letting of residential properties on the Bere Peninsula. 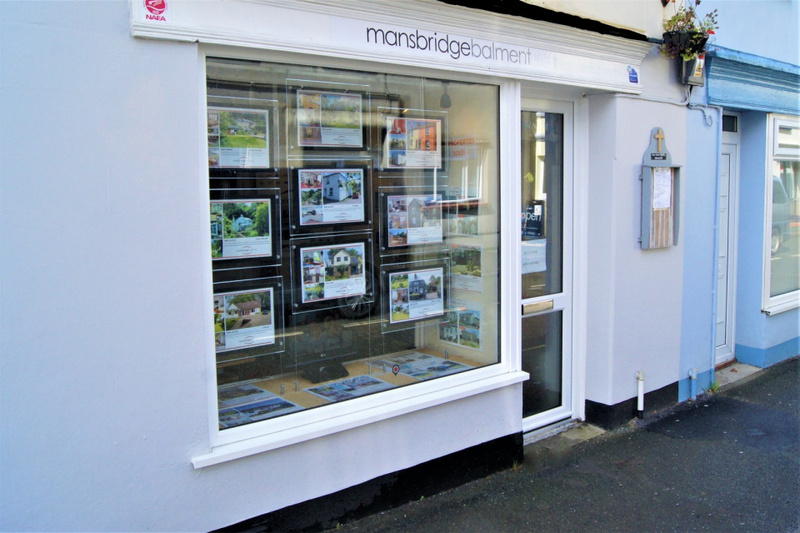 So, whether you are looking to buy or rent a property in the Bere Alston area, Mansbridge Balment are the right estate agent to chose. Charming HISTORIC COTTAGE within the HEART OF THE VILLAGE, presented in good order with three bedrooms, many ORIGINAL FEATURES and good sized REAR GARDEN with sunny aspect. We cannot speak highly enough of Trish at Bere Alston branch. From start to finish and beyond, Trish has been so fantastic and professional in every aspect of our purchase. She ensured everything went smoothly and like clockwork which was comforting as we were so far away. She was prepared to go the extra mile when it came to assisting us with all manner of help when it came to local amenities and services ensuring that our transition was as smooth and painless as was possible. Her friendly and helpful personality made her a pleasure to deal with and we consider ourselves lucky that it was Trish who dealt with our purchase. I have been so impressed by the service I received from Mansbridge Balment and the fantastically supportive, helpful and professional staff in the Bere Alston branch. Trish and Sophie from the Bere Alston branch kept a constant flow of potential buyers to view our property with a fair priced offer to purchase being accepted after a short time. They along with support from the team in Tavistock kept us informed and advised through to the completion of the sale. An excellent service.